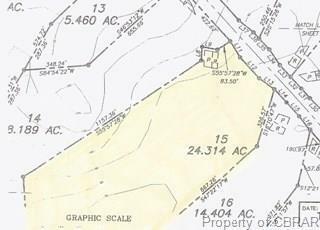 15 Mary Ball Road, Lancaster, VA 22503 (#1826983) :: Abbitt Realty Co.
Chinns Mill Wood, Section II, Lot 15. OWNER FINANCING AVAILABLE. Listing courtesy of Middle Bay Realty. Listing information © 2019 CVRMLS and CBRAR.